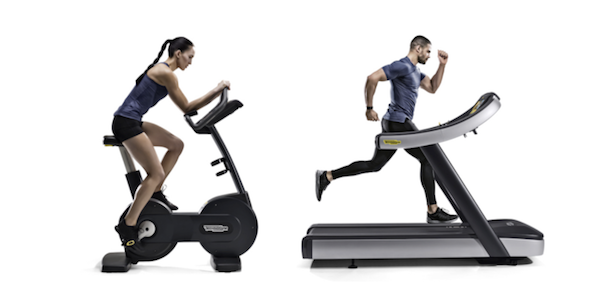 Technogym, a world’s leading wellness and fitness company, is introducing the newly updated EXCITE line, an enhanced range of fully-connected cardio equipment outfitted with the state-of-the-art UNITY 3.0 console and wireless connectivity through Bluetooth technology. 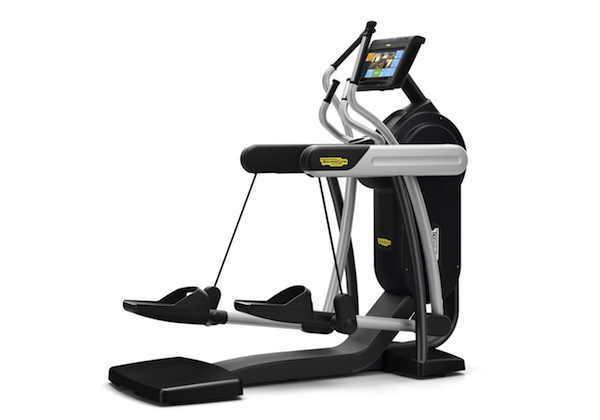 The EXCITE Line connected equipment allows users to access, via Bluetooth from their smartphone or personal devices, a completely customised workout experience, which engages and motivates them through digital contents including personalised training programs, data tracking and entertainment such as live TV, music, internet, social media access and games. 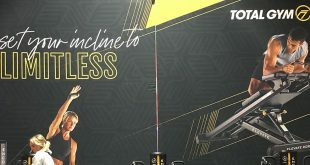 The Arena: people can join the Arena running track and socialize with the other members running in the facility. 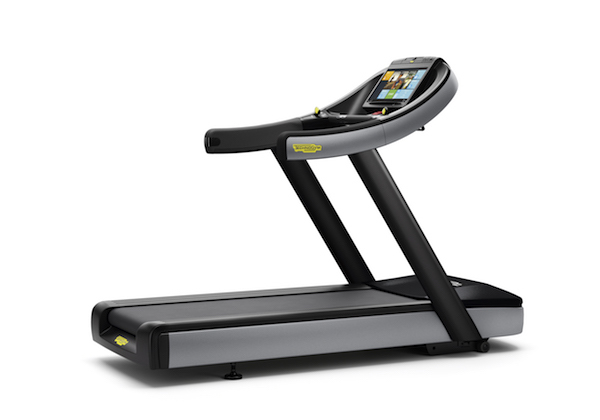 The top of its range, Excite Run 1000 combines state-of-the-art treadmill technology, design and entertainment. 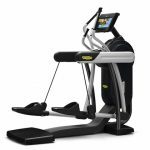 Excite Run 1000 features Fast Track Control to adjust both speed and incline on the fly, while maintaining the correct training posture, as well as the New Speed Shift function which allows to create interval training profiles and to switch from one speed level to another with just one touch. 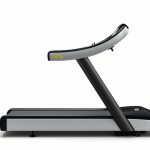 Moreover, the cushioned running surface automatically adapts to the user’s running style, changing its responsiveness to better match user preferences. 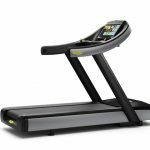 A versatile and sturdy treadmill, Excite Run 600 offers features and new exercise and entertainment options that guarantee more challenge, fun and motivation. 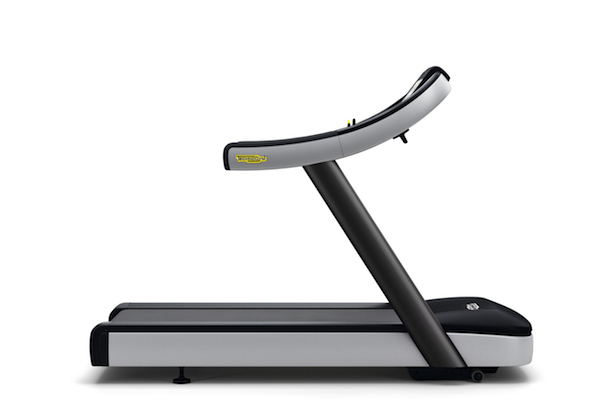 The InMotion Safety System warns users not to step onto the treadmill until the belt has stopped to guarantee safety. 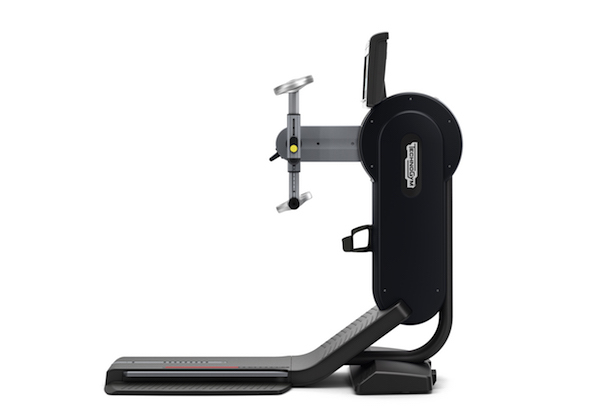 Adaptive to the user’s favourite movement patterns, Excite Vario is a unique product category that follows the user’s stride and movement trajectories in a dynamic and automatic way, thereby lowering the perceived exertion and ensuring a comfortable workout. Users can choose to perform both a total body workout and a great lower body-only workout. 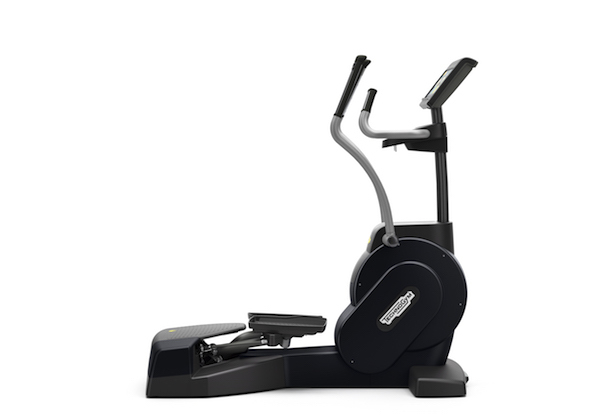 Ideal for any level of conditioning, Excite Crossover engages multiple muscle groups, providing an effective cardio workout that also benefits core, balance and coordination. 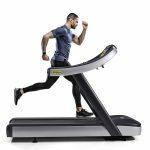 Thanks to the exclusive Technogym patent, Excite Crossover allows lateral total body movement and a multiple muscle engagement. 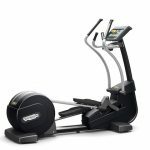 Excite Synchro is the elliptical trainer that recreates the movement of the body when walking and running. 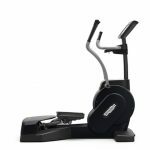 The natural elliptical movement provides for an extremely effective cardio exercise, guaranteeing a no-impact movement thanks to the rear drive that ensures a fluid elliptical trajectory. 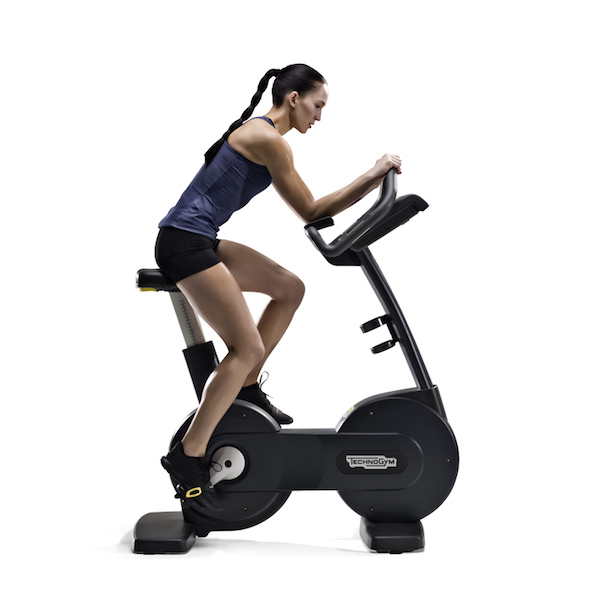 Thanks to its biomechanics and ergonomic design, Excite Bike offers a variety of positions to achieve peak performances. 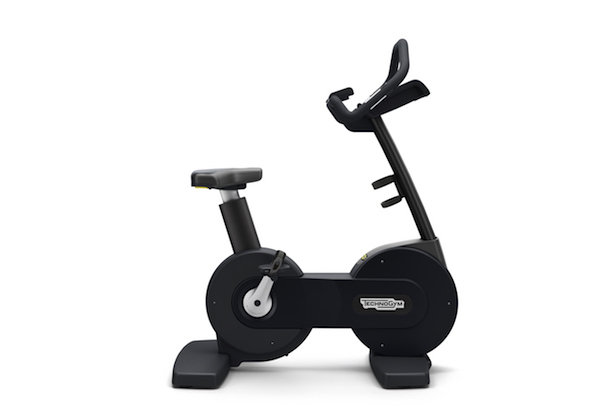 Its exclusive handlebar design enables users to ride in three different training positions, standard, city bike and race position, with a soft elbow support that improves comfort. 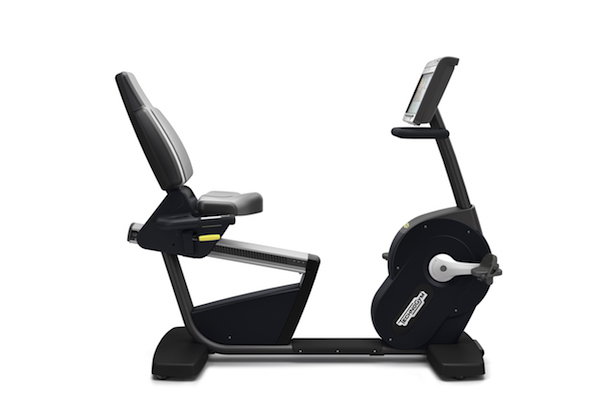 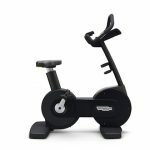 Ideal for moderate cardio activity and additional comfort, Recline offers an alternative cycling experience. 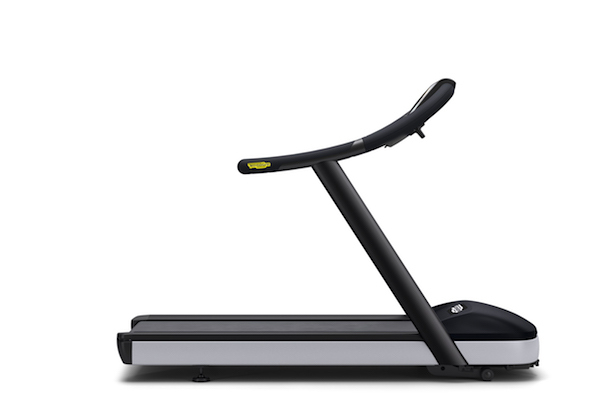 Finding the ideal sitting position is easy with the adjustable backrest. 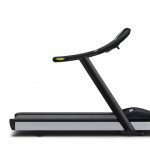 Moreover, thanks to the Fast Track Controls users can adjust the intensity level of the exercise directly from the handles. 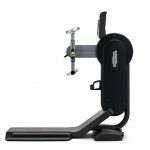 The most effective cardio training machine dedicated to upper limbs, Excite Top guarantees a varied and stimulating cardio workout, and is effective in many applications including sport training and rehabilitation. 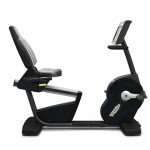 Extremely versatile in both design and functionality, Excite Top can be used both seated or standing up, to improve fitness, muscular strength, endurance and look. 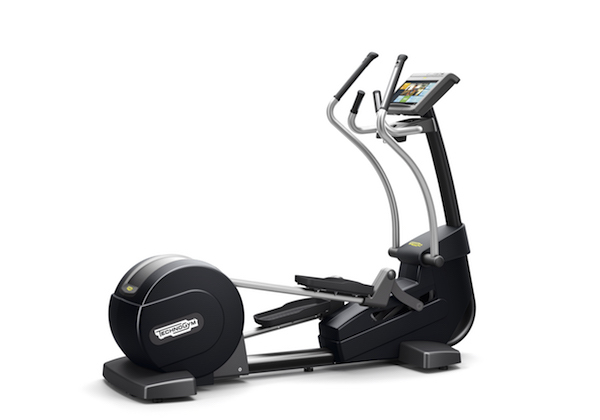 To learn more contact Technogym.